When people look at my lipstick collection, which never stops growing, they ask me me "what the hell do you do with all of them?" and I just smile and reply "I PLAY with them!" Coming to the point, I want to share one of my summer favorites which I had on most of summer (along with a few others hehe). 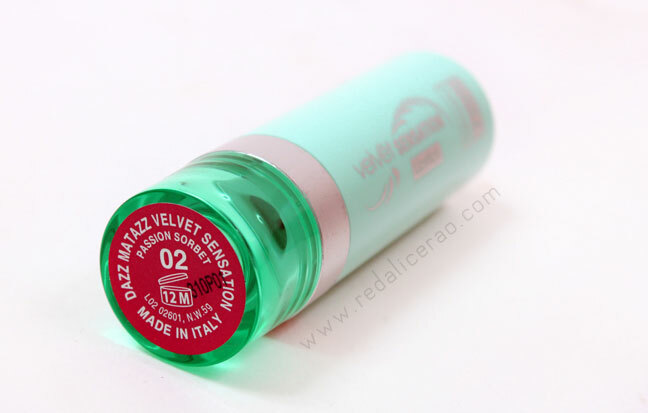 I have already shared my very brief feedback of Dazz Matazz Velvet Sensation before but it will be more in detail here with a delicious shade I found called "Passion Sorbet". . . Mmmmmm! Did you know that Dazz Matazz is owned by the same company as DMGM? Well, niether did I till recently. 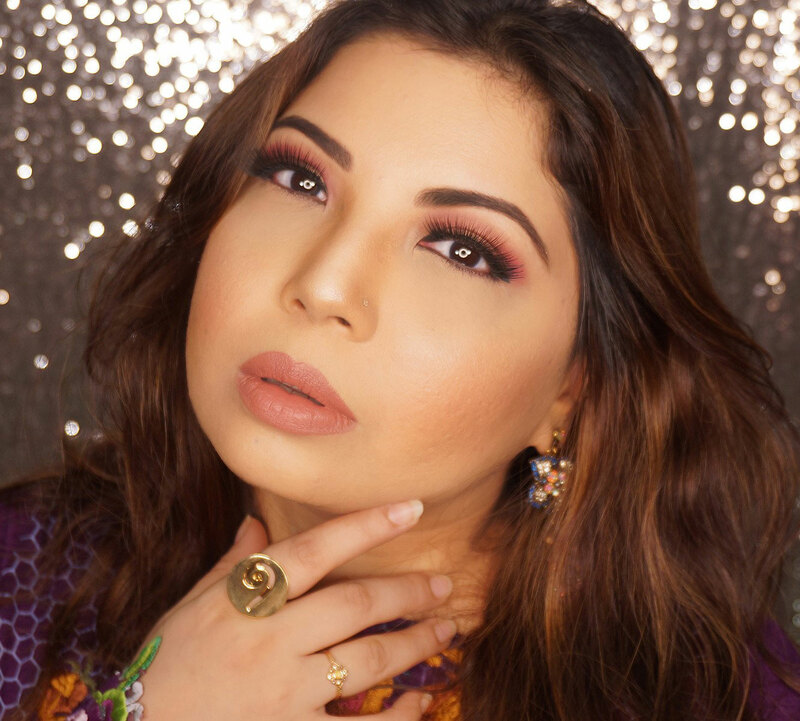 MAXCARE Intl, first established in England and later in Dubai, is a Cosmetics Manufacturing Company which believes in creating a complete range of luxury cosmetics through innovative technology to revolutionize the woman of today. The BRAND Claims:"Absolute comfort densifying, repairing hydrating action with lavender extract & Vitamin-E"
I bought this lipstick again because I obviously had a great experience last time. In my opinion this lipstick is underrated and not appreciated as much as it should be. Its a great product and one of my favorites. Satin, Velvety Finish. 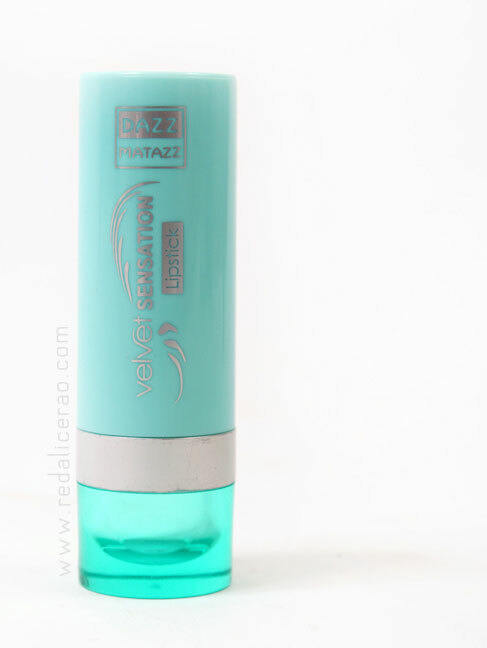 The Cream-like formula glides on smoothly with precision. Passion Sorbet, The shade I got, is a rich fruity pink with a very slight tint of orange. 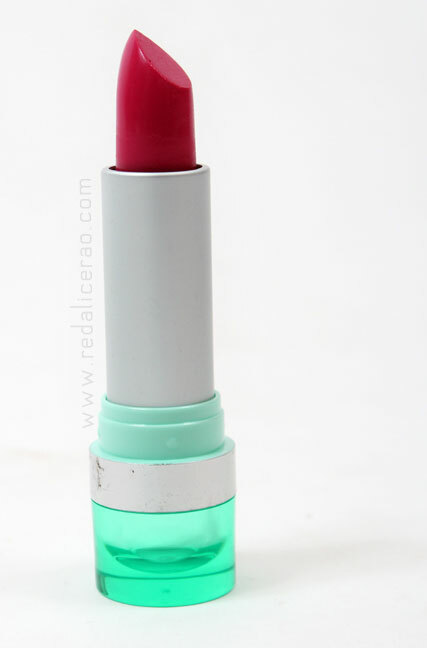 It is a little similar to Centrifuschia by Lime Crime and your lips look totally delicious when you wear it! Moisturizing and actually make your lips look juicy...yum! I Love this lippy and shade! What do you think? If you have any more information or query regarding this brand let me know. Muah! I would give this brand a 4/5, One less only because of restricted availability. there products are really good!